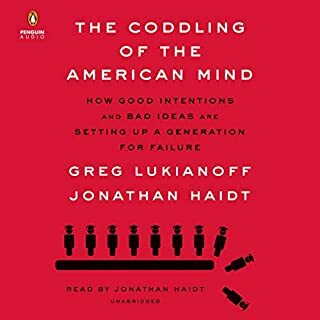 This audiobook explains why emotions are contagious, how health behaviors spread, why the rich get richer, even how we find and choose our partners. 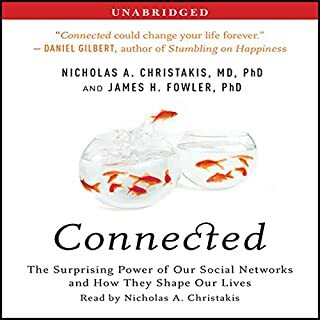 Intriguing and entertaining, Connected overturns the notion of the individual and provides a revolutionary paradigm - that social networks influence our ideas, emotions, health, relationships, behavior, politics, and much more. It will change the way we think about every aspect of our lives. Tomasello assembles nearly three decades of experimental work with chimpanzees, bonobos, and human children to propose a new framework for psychological growth between birth and seven years of age. 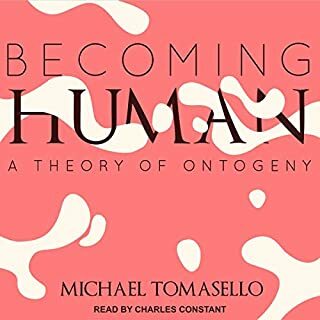 Becoming Human places human sociocultural activity within the framework of modern evolutionary theory and shows how biology creates the conditions under which culture does its work. 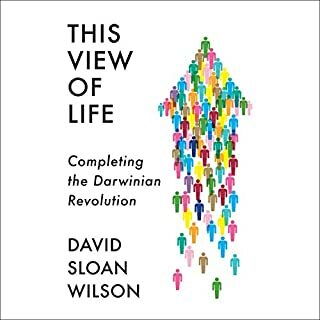 In The Social Leap, William von Hippel lays out a revolutionary hypothesis, tracing human development through three critical evolutionary inflection points to explain how events in our distant past shape our lives today. From the mundane, such as why we exaggerate, to the surprising, such as why we believe our own lies and why fame and fortune are as likely to bring misery as happiness, the implications are far-reaching and extraordinary. 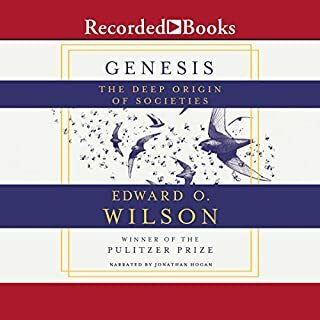 Drawing on advances in social science, evolutionary biology, genetics, neuroscience, and network science, Blueprint shows how and why evolution has placed us on a humane path - and how we are united by our common humanity. 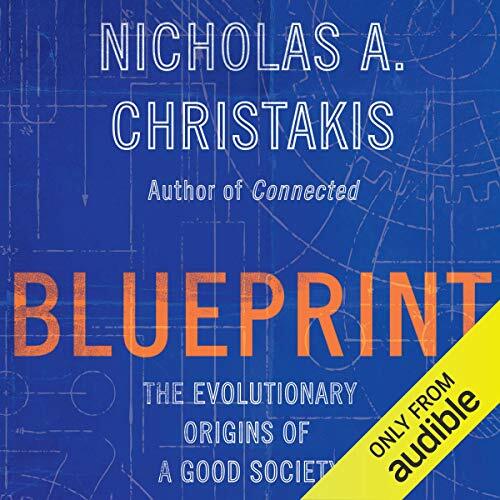 In Blueprint, Nicholas A. Christakis introduces the compelling idea that our genes affect not only our bodies and behaviors, but also the ways in which we make societies, ones that are surprisingly similar worldwide. With many vivid examples - including diverse historical and contemporary cultures, communities formed in the wake of shipwrecks, commune dwellers seeking utopia, online groups thrown together by design or involving artificially intelligent bots, and even the tender and complex social arrangements of elephants and dolphins that so resemble our own - Christakis shows that, despite a human history replete with violence, we cannot escape our social blueprint for goodness. 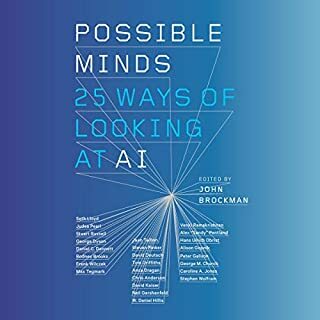 ©2019 Nicholas A. Christakis (P)2019 Audible, Inc.
A great reminder that our success as a species comes from our ability to cooperate, and in the end we actually do a really good job at it. Christakis provides a thorough and thought-provoking approach to understanding society and human behavior. I enjoy this book immensely and will listen to it again to get its deeper meaning. we humans are special do you see damm 🐒 monkey's driving cars .🤔🤔 .... .